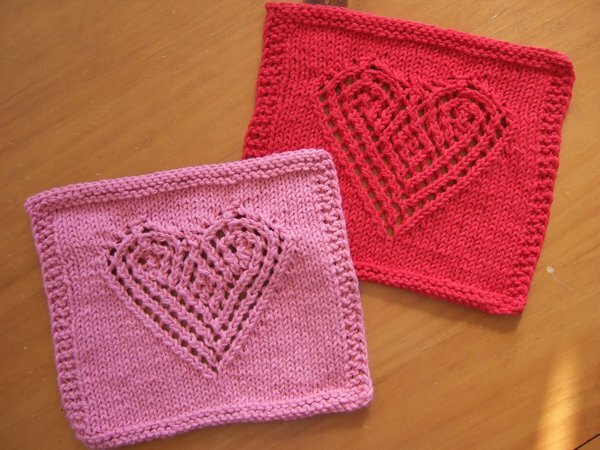 i love that you post your patterns... very thoughtful. 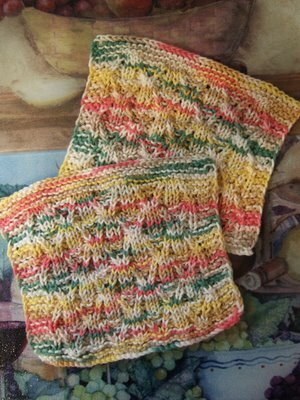 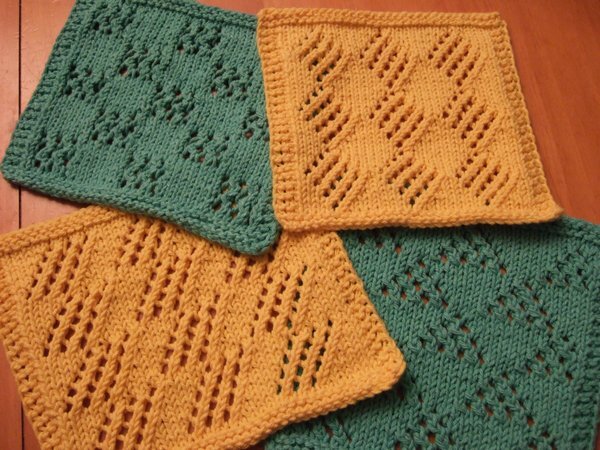 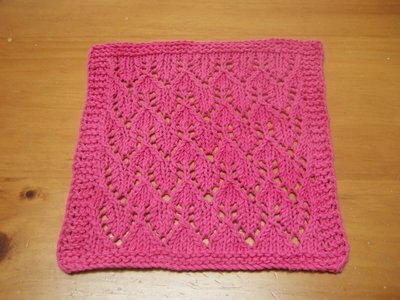 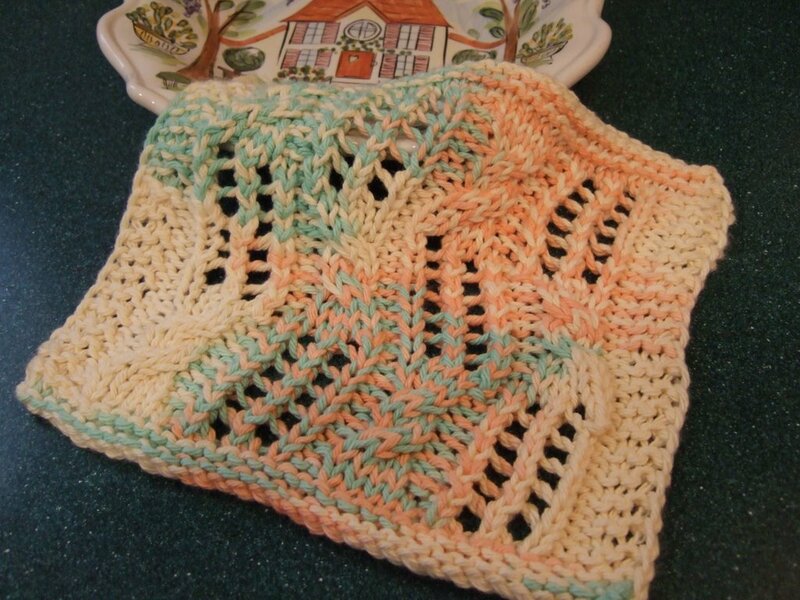 nice dishcloth! 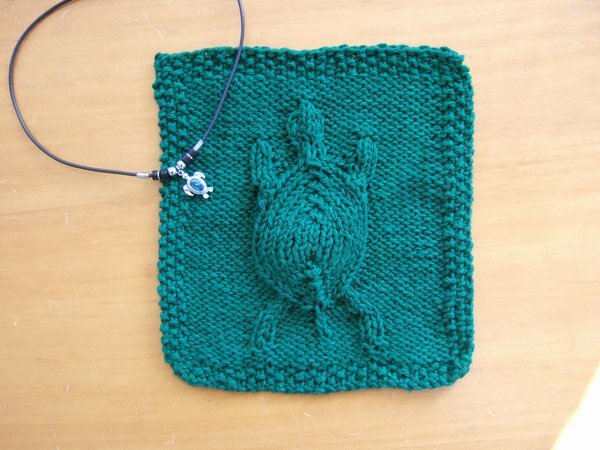 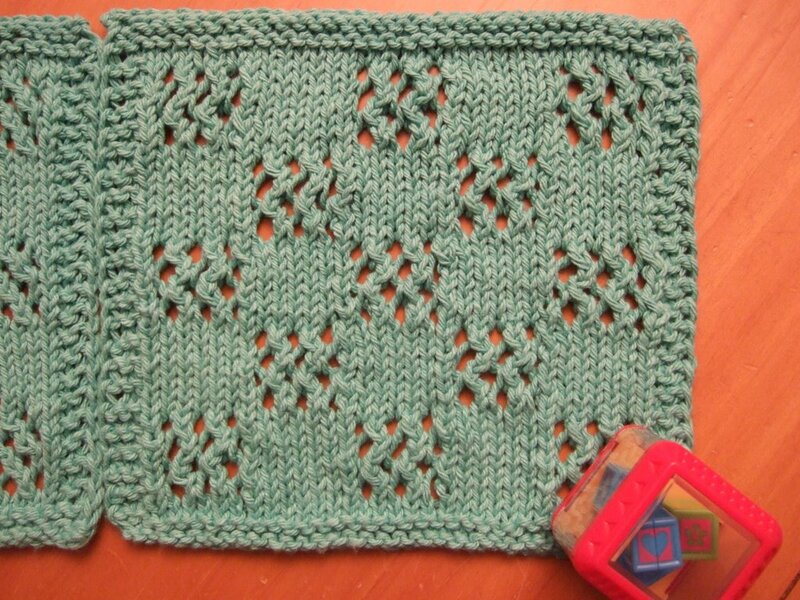 Thank you for posting the pattern, and not just the pic of your creation! 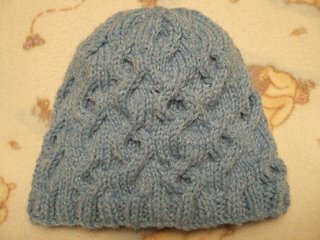 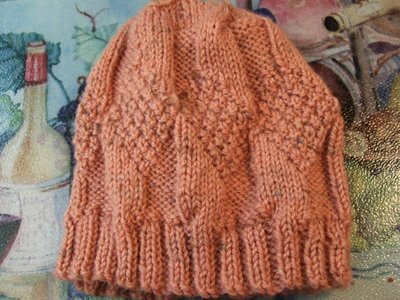 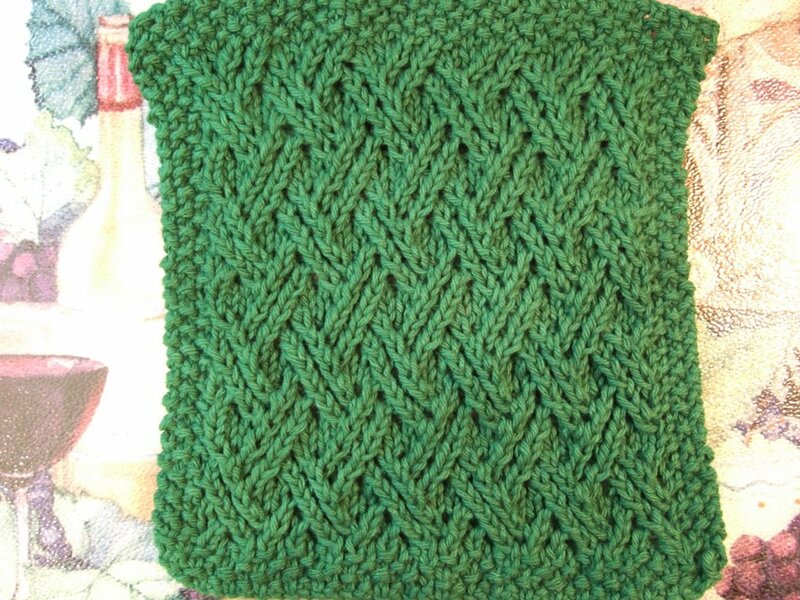 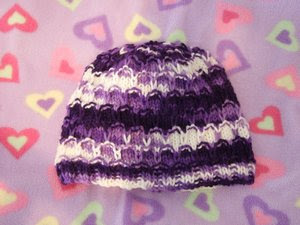 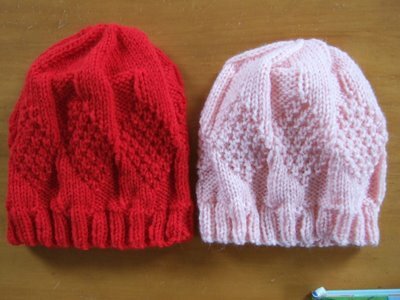 I'm just learning to knit, so I don't know how to interpret how to do it myself based on how it looks- I need patterns! 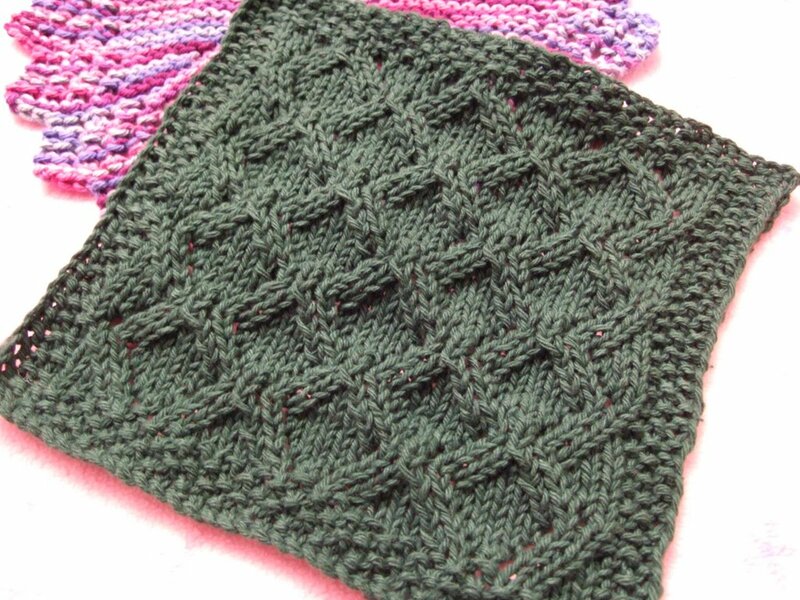 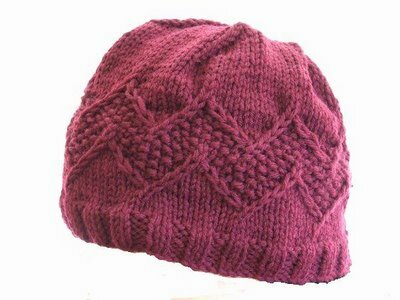 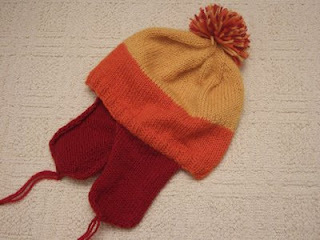 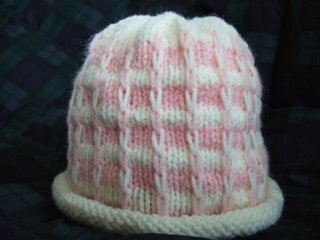 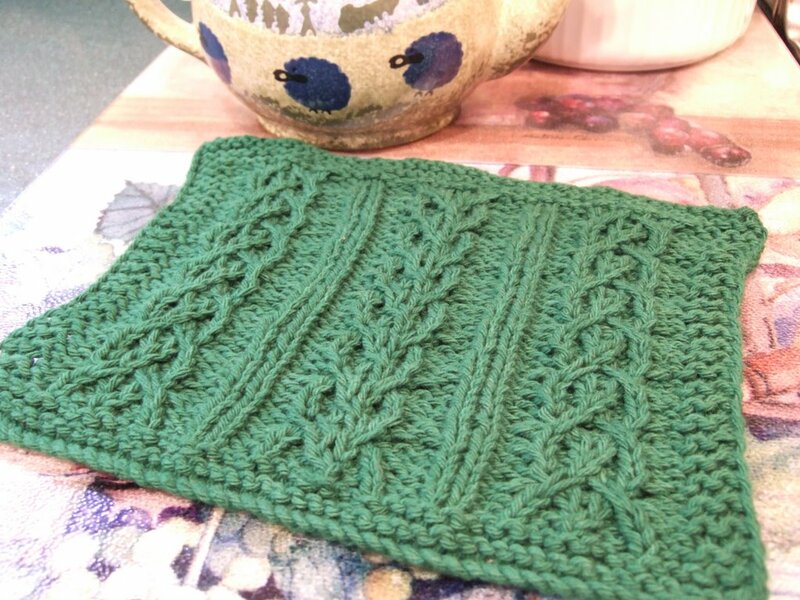 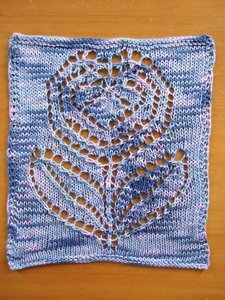 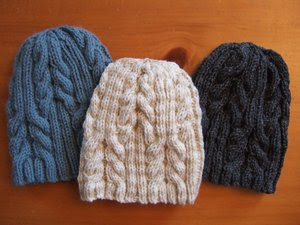 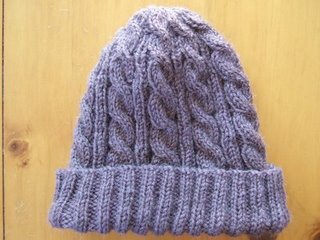 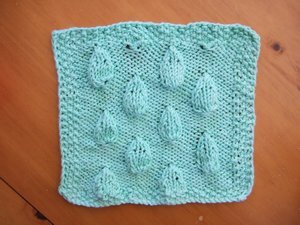 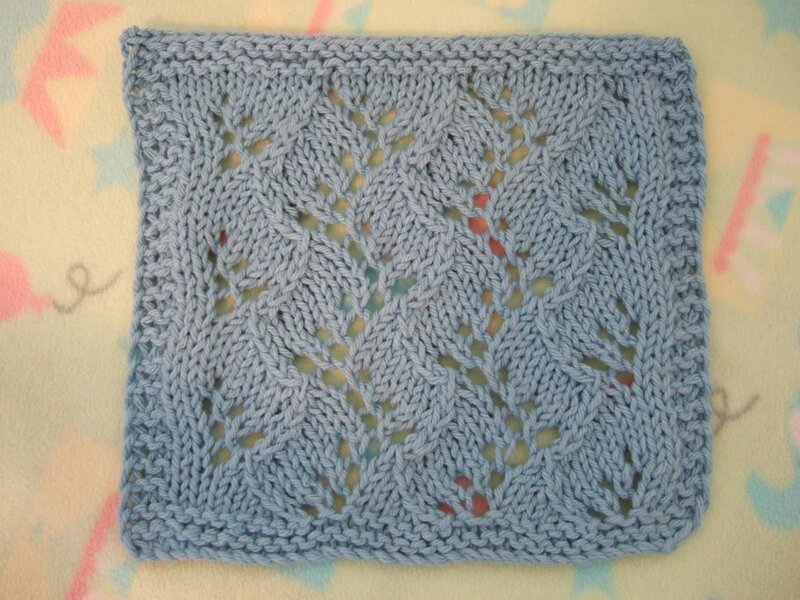 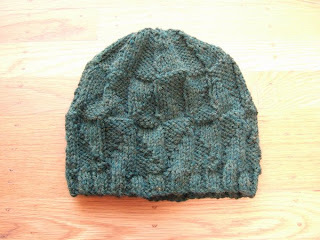 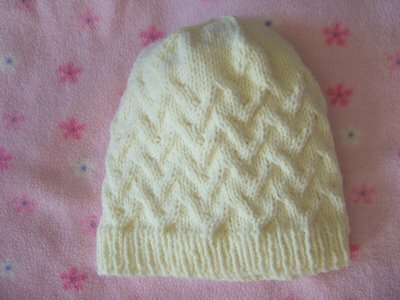 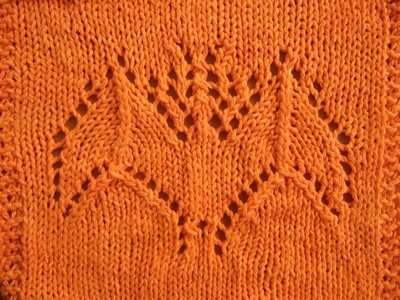 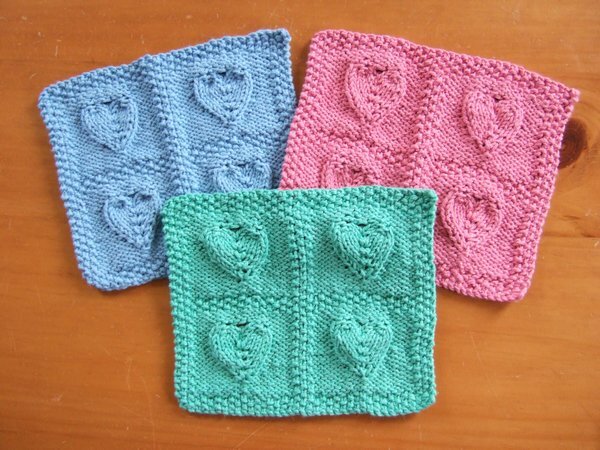 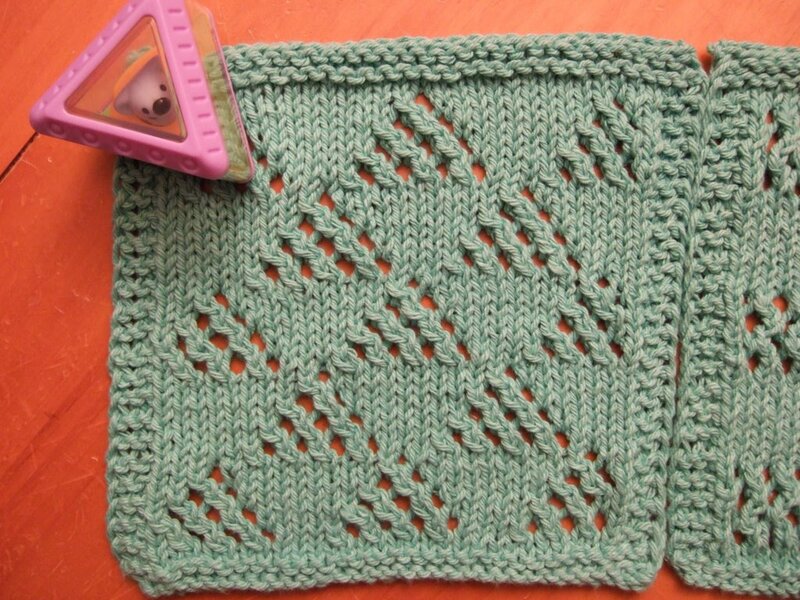 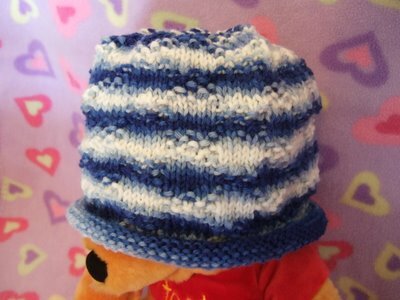 Your pic looks just fine by the way, but if you want a sharper picture, try laying it on a surface near a window for sunlight, and have your flash on, I find that works better with my digital camera when I take pictures of clothing items I've finished knitting. 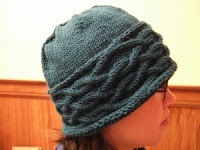 I am with you, I do prefer right twists to left twists. 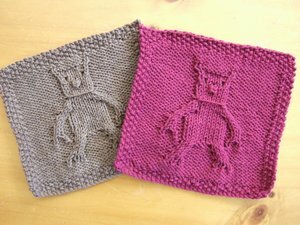 I thought I would never get through them. 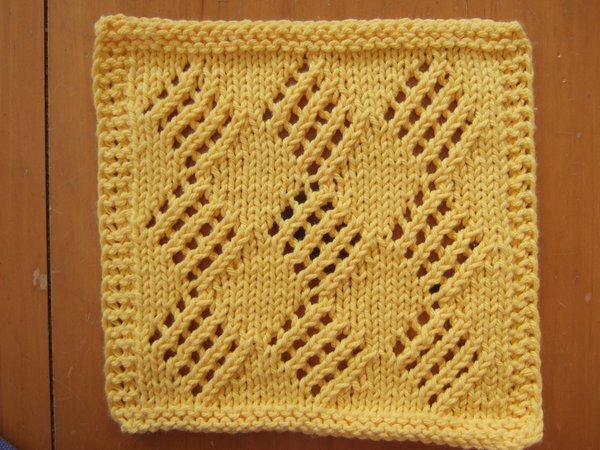 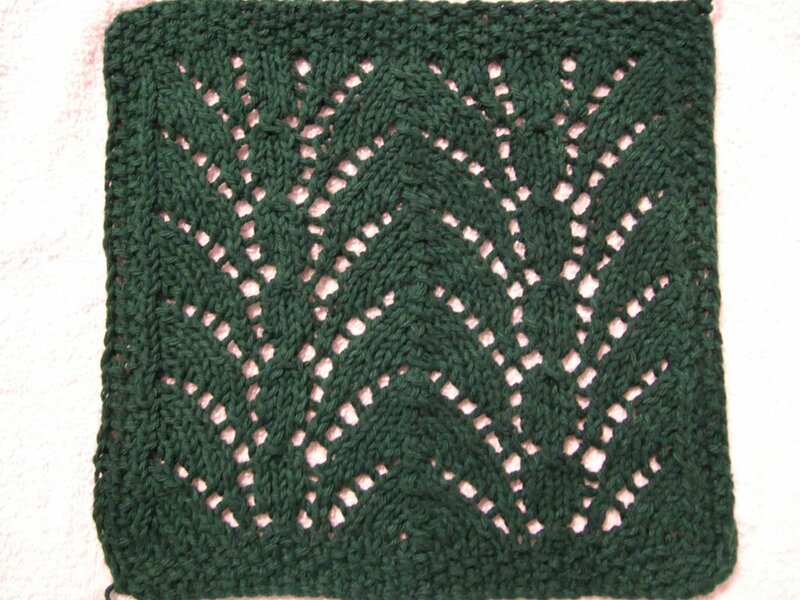 I just found this pattern and I LOVE it!!!!! 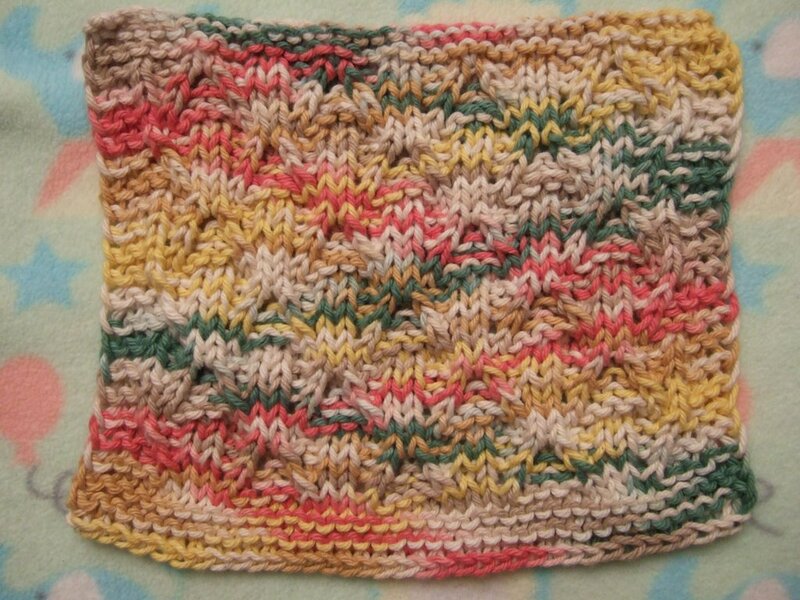 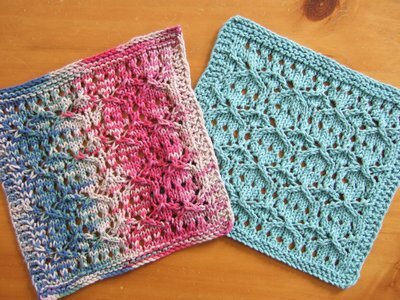 But instead of making a cloth out of it, I'd love to make a towel for either the kitchen or bathroom. 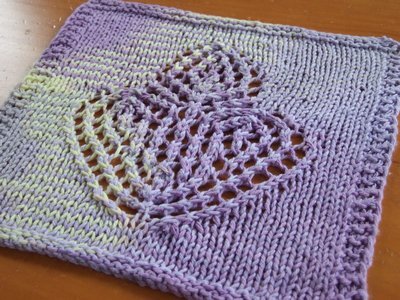 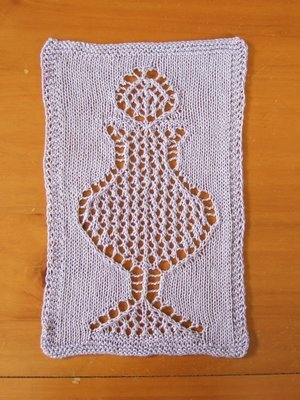 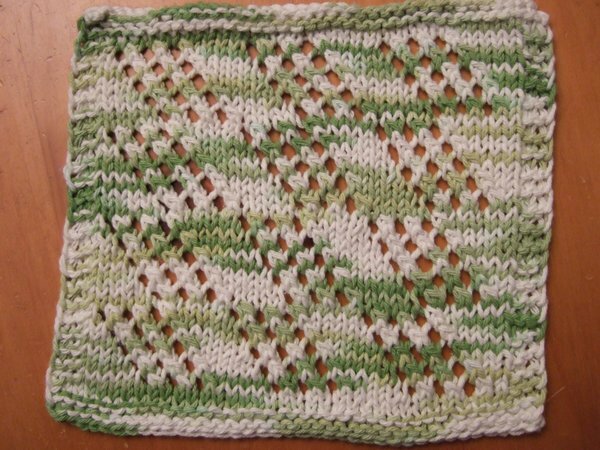 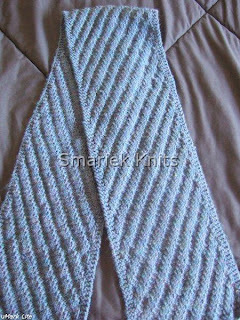 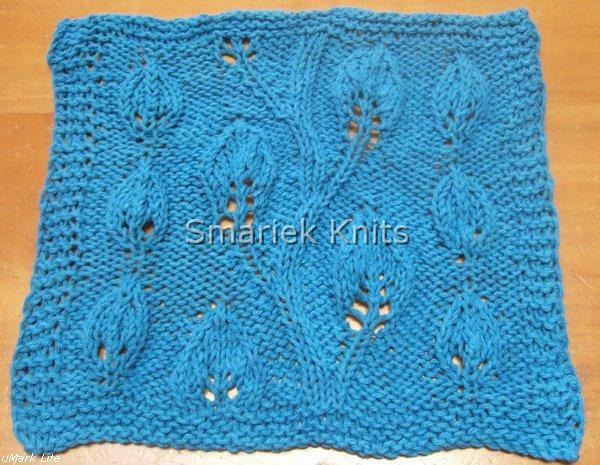 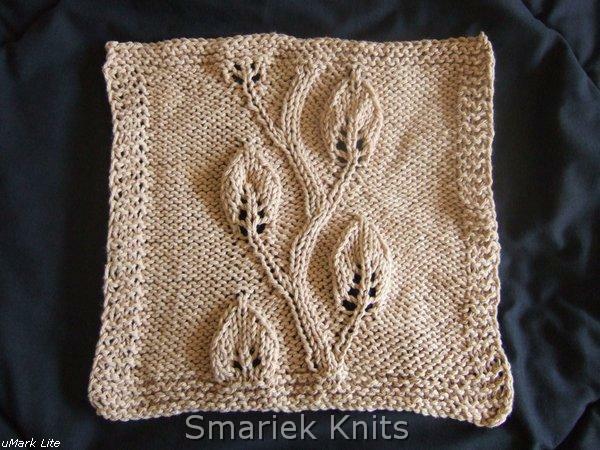 If you were going to elongate this one into a towel, how much yarn would you use? 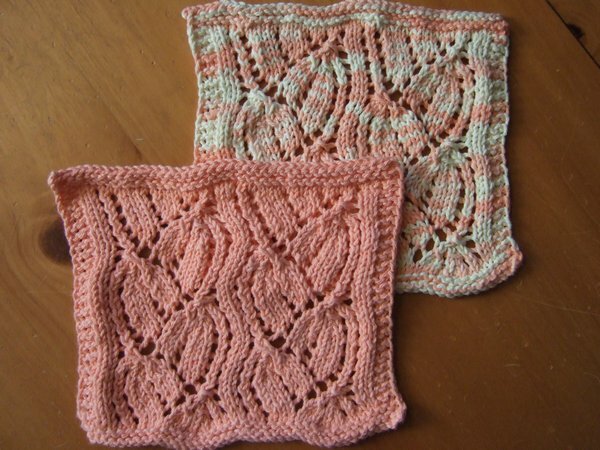 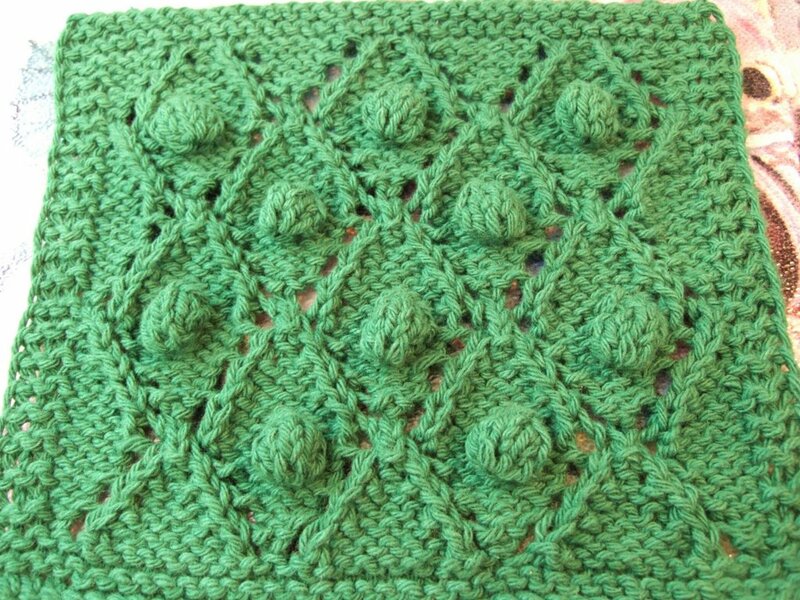 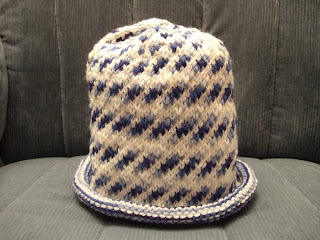 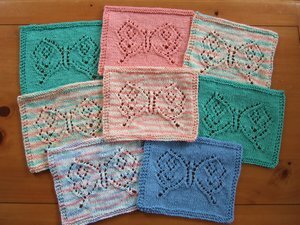 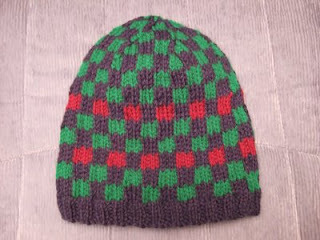 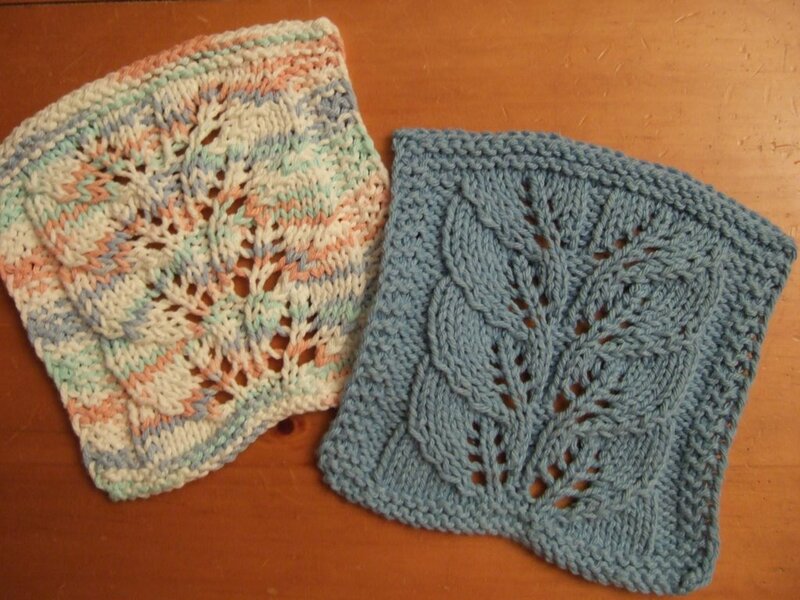 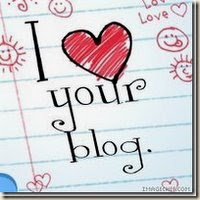 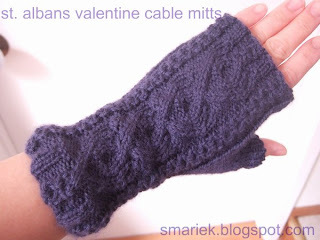 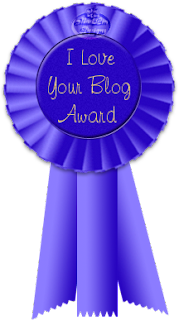 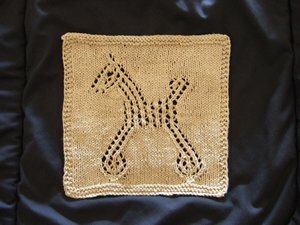 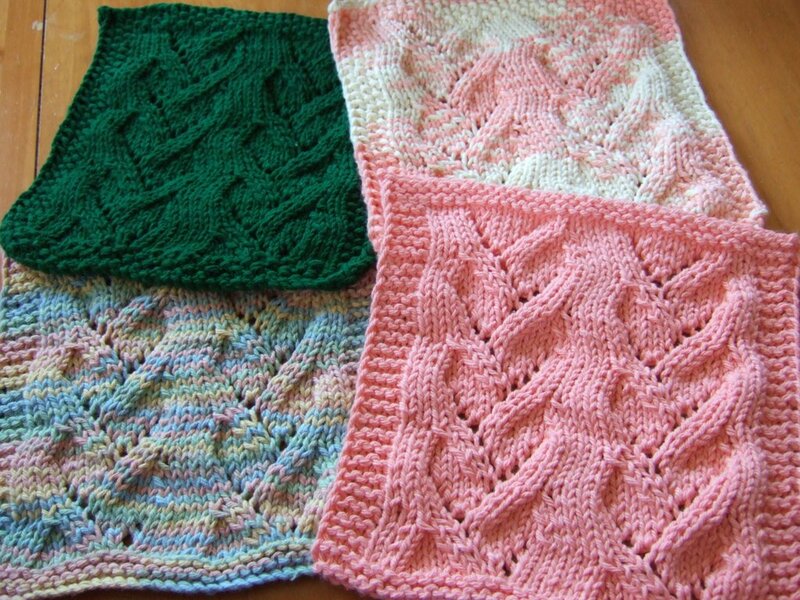 You can send me a reply either through my blog or knit-wit at cox dot com.